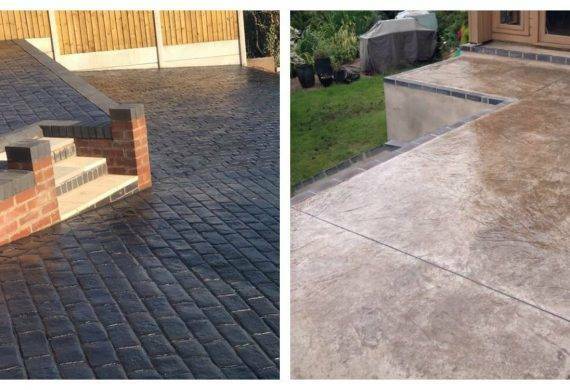 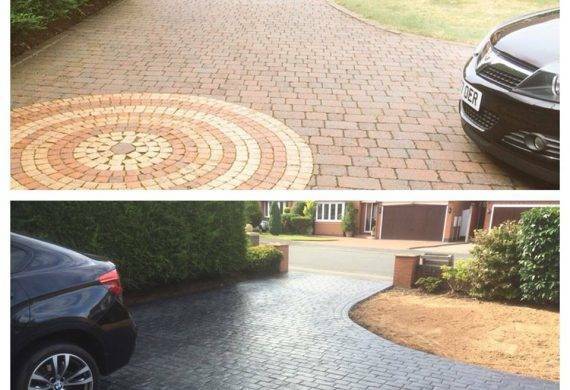 Cobblecrete - Our Latest Before & After Driveways in Wolverhampton! 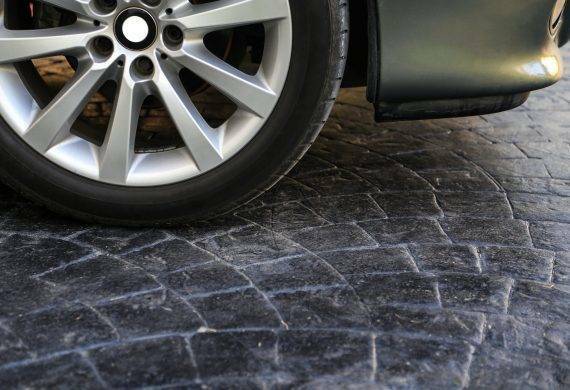 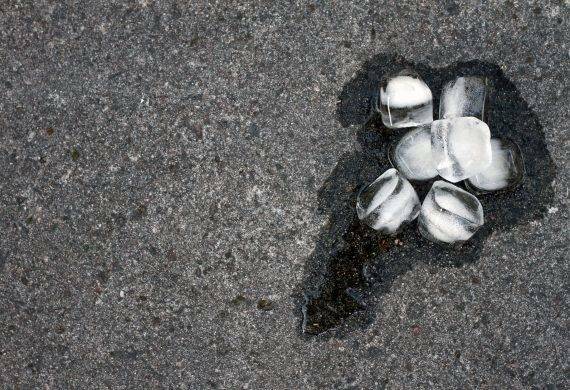 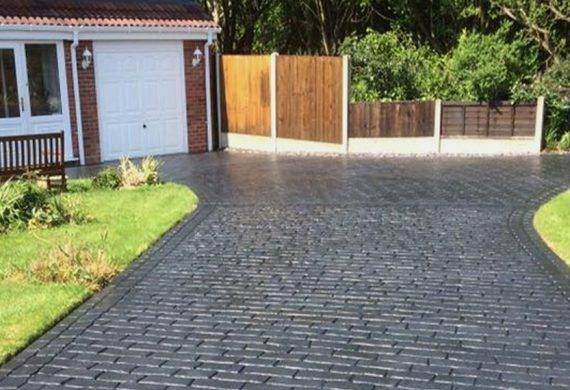 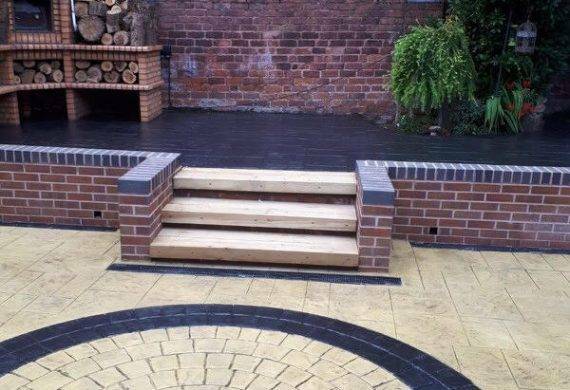 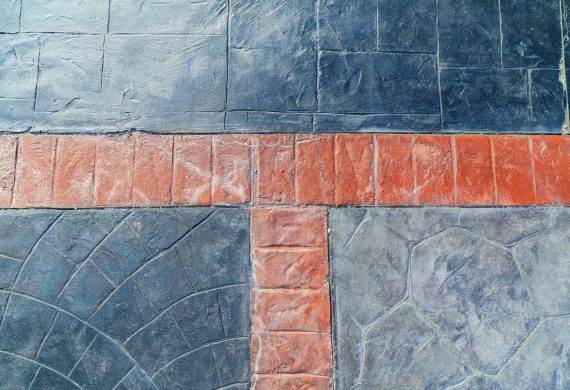 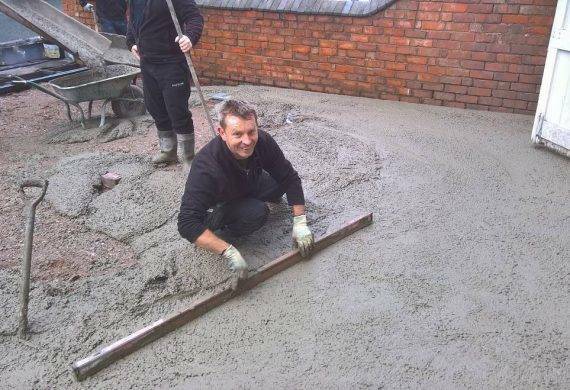 Patterned or Plain Concrete Driveways in Wolverhampton? 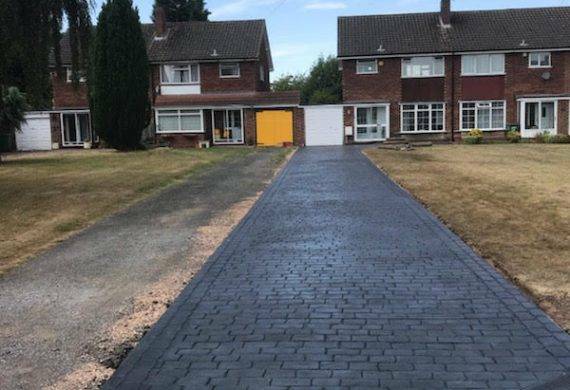 New Driveways in Tettenhall This Summer!